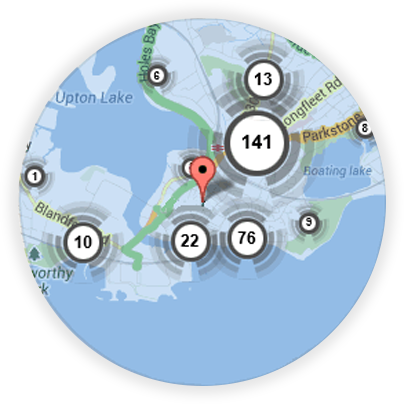 If you’re looking for a local Loughton locksmith, you’re in the right place! 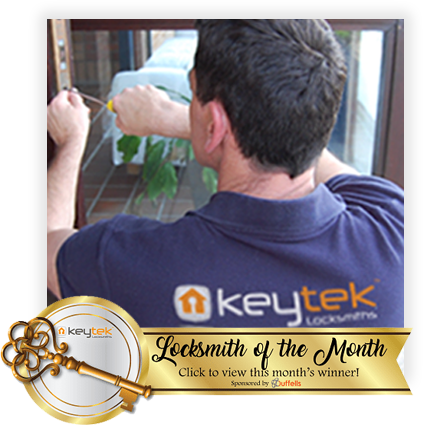 Here at Keytek®, we provide reliable, credible, and professional emergency locksmith services in Loughton, from the UK’s largest national locksmith company. 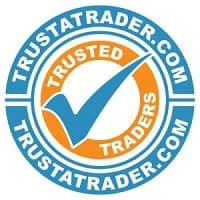 The local mobile locksmiths in Loughton are fully assessed and accredited, ensuring our customers will be receiving a first class, reliable service, and an engineer who is aware of all the most recent techniques and skills. Our Locksmiths in Loughton are skilled in a wide range of Locksmith services, including non-destructive entry, boarding up and burglary repairs, non-destructive car opening, key cutting and many more. Keytek Locksmiths in Loughton have been operating for the last 15 years, assuring swift response times in emergency lock out situations, whilst also providing a reliable Locksmith service for pre-booked appointments, such as having locks upgraded or a full security check. If you are in need of a trustworthy and credible Locksmith in Loughton and surrounding areas in Essex, do not hesitate to contact Keytek Locksmiths Loughton today! 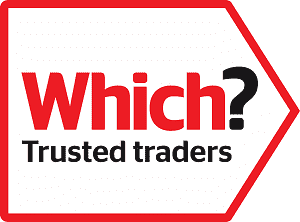 All of our Loughton locksmiths are fully trained, qualified, and accredited, so you can be rest assured that you will receive the best possible locksmith service, when you need it most.